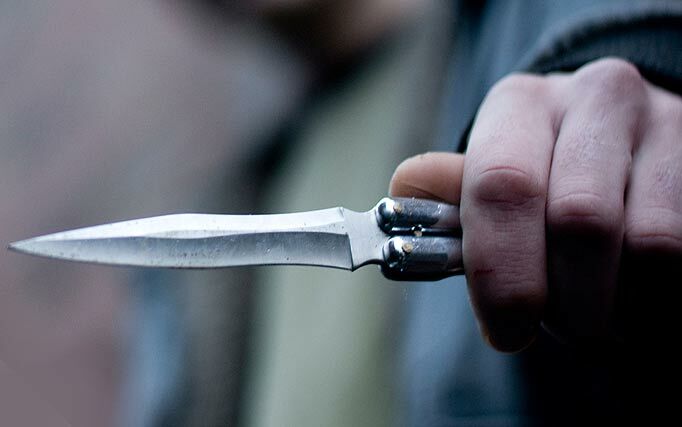 Knife fight between twin – brothers incarcerated in the Idrizovo prison ended with one of them hospitalized. The incident occurred after an argument in the prison medical facility. One of the brothers, identified by his initials F.A., pulled a knife and stabbed his twin O.A. in the stomach and upper arm. O.A. was taken to the Mother Teresa clinic for treatment.